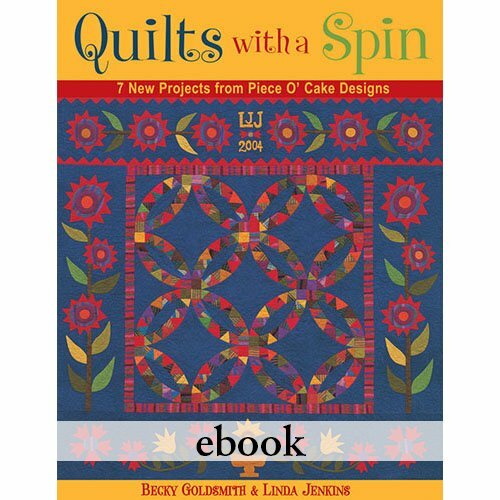 These quilts are traditional with a Piece O' Cake Twist! 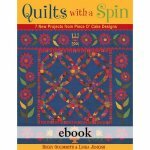 You'll find quilts some of our favorite quilts that combine foundation paper piecing with applique: Everyday Best, Whirlygig, and Pennsylvania Pickle Dish—and more! Click here to see additional photos of the quilts which are posted on my blog.